on Tuesday, 24 April 2012. 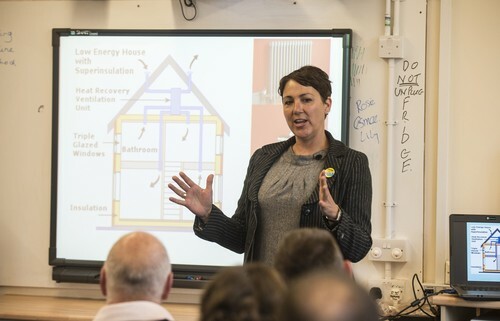 At Green Box Associates we provide training courses covering a range of subjects including Passivhaus design , meeting Part L and beyond, zero carbon homes and sustainable building design. Below is a selection of courses currently being offered. These can be delivered in your workplace and can be tailored to meet your specific needs. This course looks at the changes being considered in the revision of Building Regulations in 2013 and 2016 towards zero carbon homes and what changes in design and building practice are needed now to help prepare for the future.